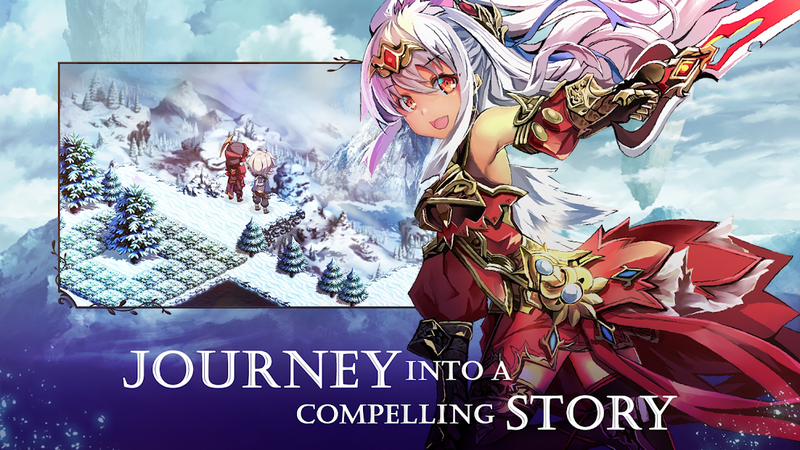 Dive into a breathtaking fantasy world filled with mysterious monsters to capture, battle, and train. Explore sprawling landscapes, bustling cities, and mythical dungeons in this expansive open-world RPG! Join a band of unlikely heroes and free the world of Erden from the deadly Pandemonium. Collect, train, and evolve over 180 creatures and warriors to fight alongside in supercharged monster battles! Immerse yourself in the engaging single-player offline story or build your team and test your skills against global players online. Battle it out in fast-paced PvP leagues and form guilds with other players to unlock limited-edition gear, power-ups, and more to take your team to the next level! 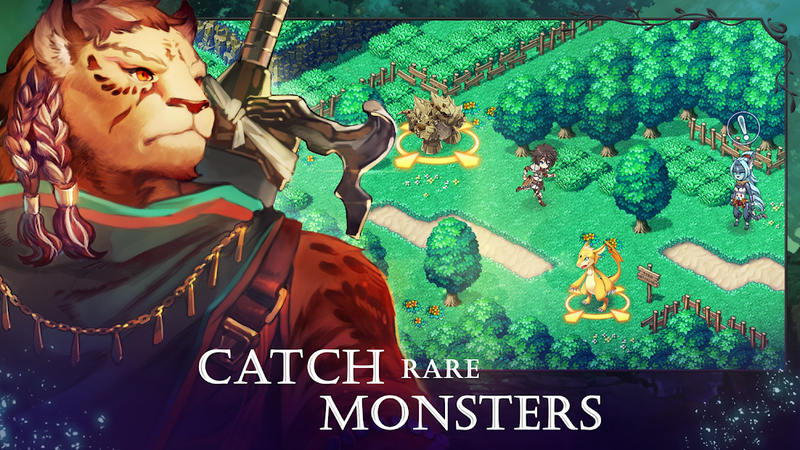 • Catch, train, and evolve over 180 monsters and heroes across an impressive story-driven adventure! 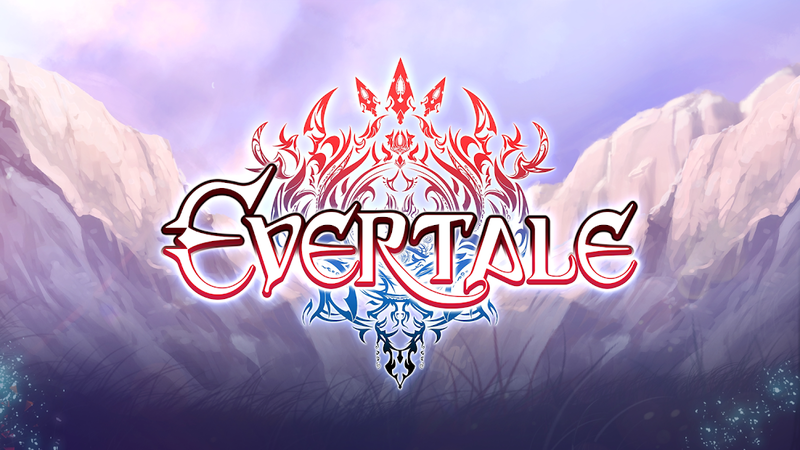 • Encounter friends and foes as you journey across the 6 diverse regions of Erden, each with their own unique monsters to collect. 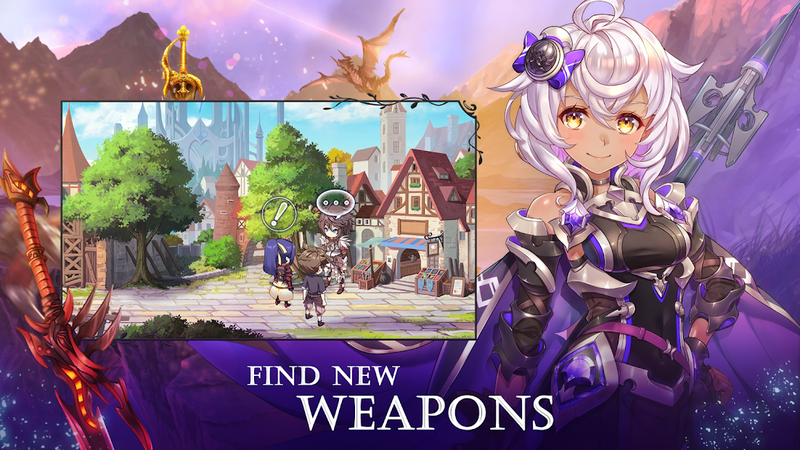 • Discover legendary weapons, accessories, and equipment to boost your warriors and gain the upper hand on your opponents. • Build a strategy from hundreds of unique ability combinations to devastate your opponents in engaging turn-based 4v4 combat! 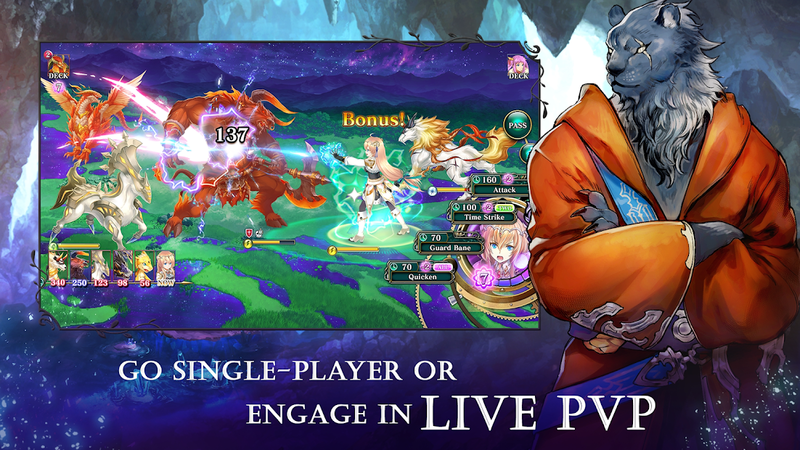 • Jump online to compete in real-time PvP leagues and form collaborative guilds with other players to uncover one-of-a-kind items. • Participate in weekly online events that offer exclusive unlockables and limited characters to add to your collection! The world of Erden is plagued by an ancient curse—the Pandemonium, a shroud of evil that descends once every 100 years. Only the fabled Crestbearers can cease its destruction, but all have failed to stop it from returning to wreak havoc once again. 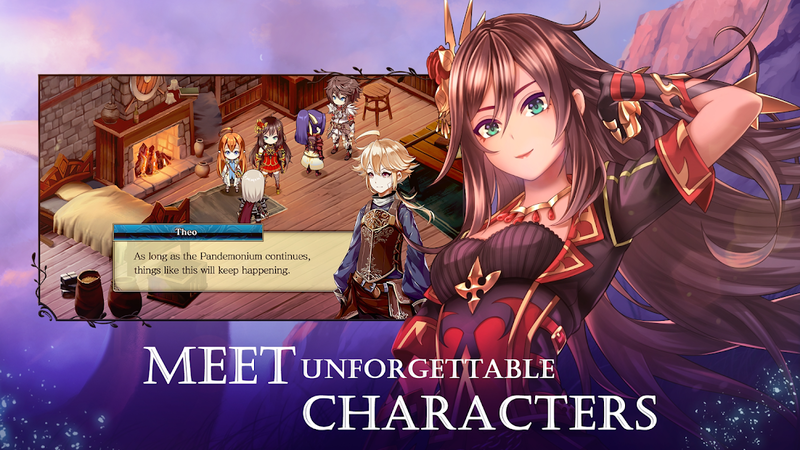 Join two young heroes and the allies they befriend along the way and embark on a perilous quest to uncover the secret to ending this age-old curse once and for all!